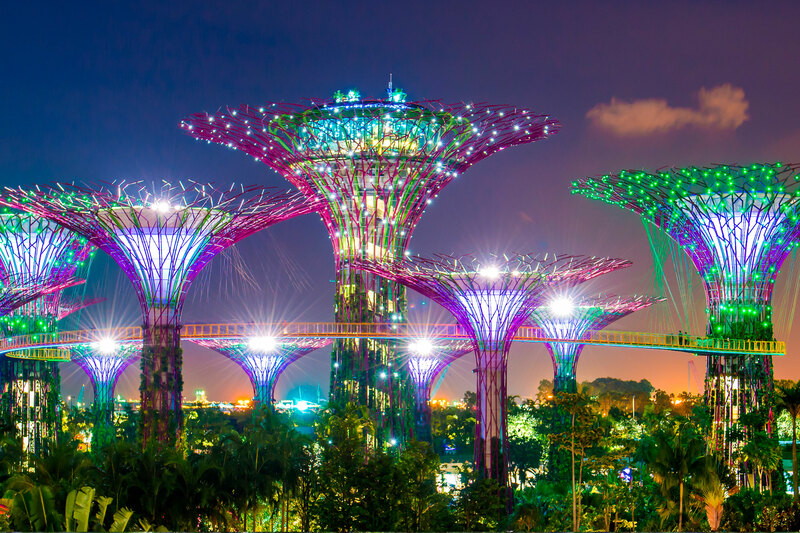 Flights to Singapore and onwards to Kota Kinabalu with Singapore Airlines from Heathrow, accommodation throughout, transfers and prepayable taxes. A superb resort situated in lush, landscaped gardens overlooking a protected marine national park and only ten minutes drive from Kota Kinabalu city. Sabah's state capital, Kota Kinabalu, is a coastal city located on the west coast partly surrounded by rainforest. 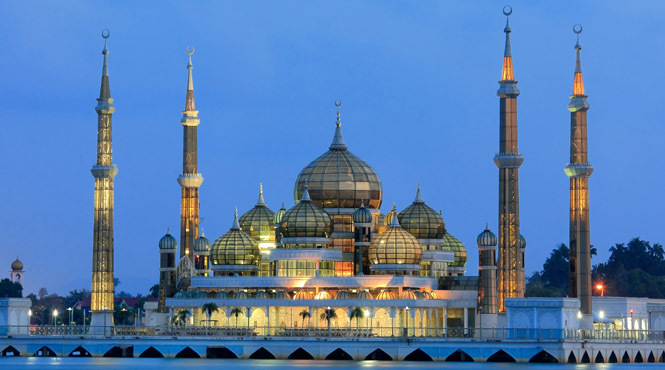 It's known for its bustling markets, modern boardwalk, beaches and waterfront Kota Kinabalu City Mosque. Wherever you venture in the world there really is nowhere like Borneo. A truly great destination which has something to offer everyone from soft adventures to wildlife encounters. Straddling the equator and dominated by luxuriant rainforest, Borneo is a unique destination that provides a visual feast at every turn. 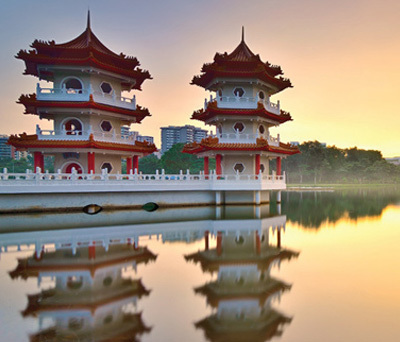 The Malaysian portion is an exotic paradise comprised of two states, Sabah and Sarawak, boasting extraordinary landscapes, ancient tribes and astonishing wildlife. Sabah may be the smaller of the two states but has a wealth of natural riches to explore. One of its greatest attractions is Mount Kinabalu National Park, a significant natural environment dominated by Mount Kinabalu. 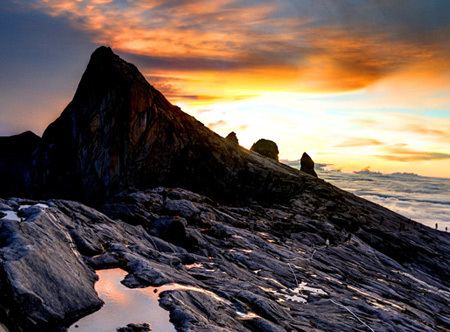 The dazzling abundance of flora and fauna are worth the visit alone, but for those who like a challenge, joining an escorted tour to the summit of majestic Mount Kinabalu will live long in the memory. 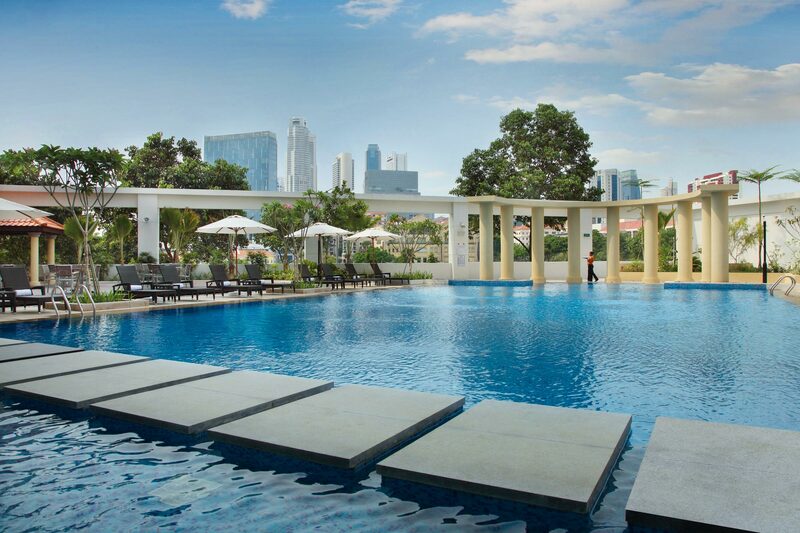 Peninsula Malaysia is a heady mix of thriving cities, long, empty beaches, verdant jungle and flourishing rubber and tea plantations. 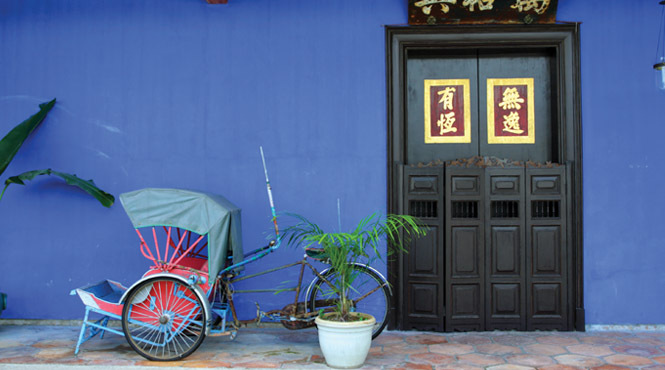 Its colonial past gives it the added twist of familiarity and the mix of cultures gives Malaysia a charm all of its own. 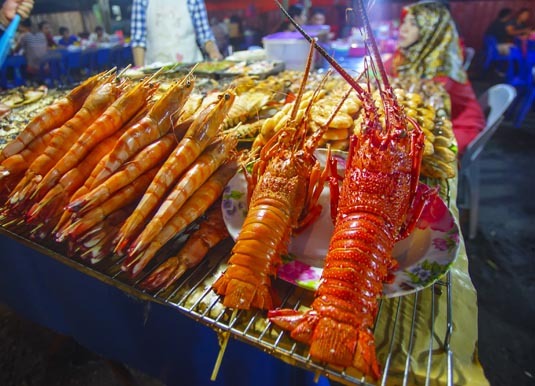 The huge variety makes for a holiday offering countless experiences in just one country. 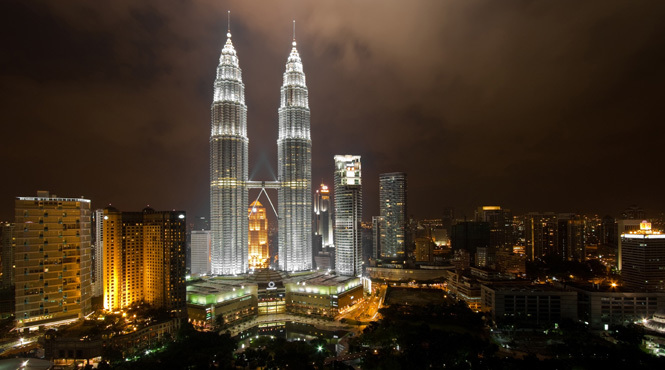 Geographically, Malaysia is almost as diverse as its culture. 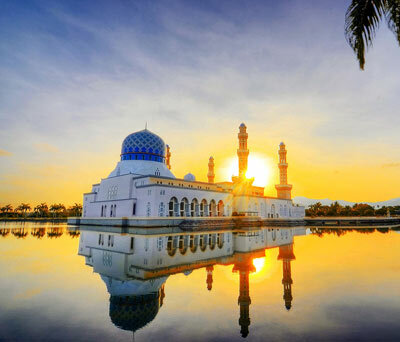 11 states and two federal territories form Peninsula Malaysia, which is separated by the South China Sea from East Malaysia where you'll find the island of Borneo and a third federal territory, the island of Labuan. 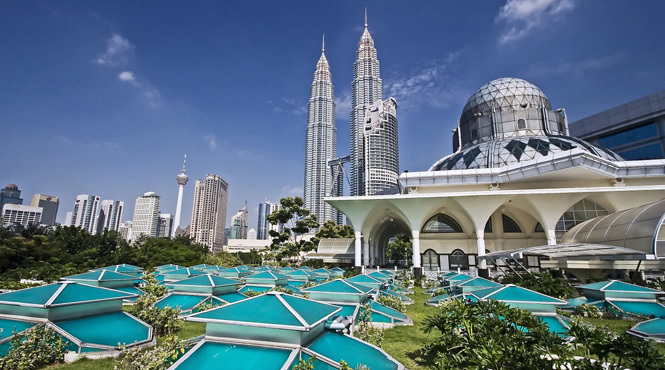 The dynamic capital Kuala Lumpur, which is affectionately known as KL, has risen from humble beginnings into a 21st century metropolis dominated by the tallest skyscrapers in south east Asia. 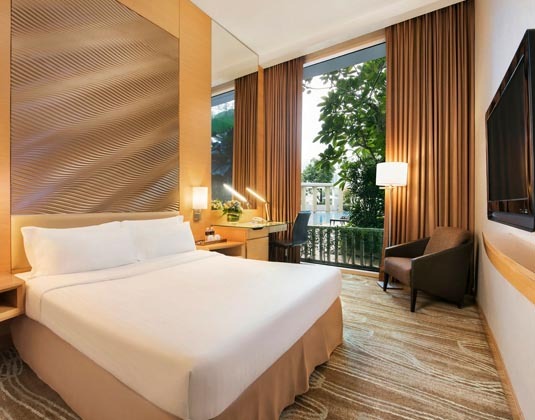 Stay a few days in order to appreciate the elegant colonial buildings around Merdeka Square, the adjacent enclaves of Chinatown and Little India along with exotic mosques, temples and traditional street markets. 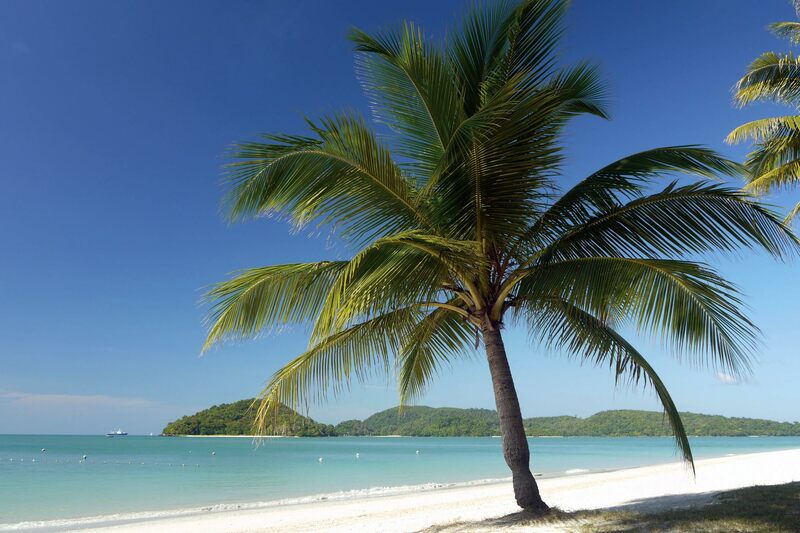 Malaysia is blessed with an abundant variety of beaches. On the west coast is the popular island of Penang and the striking archipelago of Langkawi, while the east coast plays host to the resorts of Kuala Terengganu and Kuantan as well as the secluded hideaways of Tioman Island and Pangkor Laut. For all things natural Malaysia really is hard to beat. From Taman Negara National Park and the rich tea plantations of the Cameron Highlands in Peninsula Malaysia to the island of Borneo with its astonishing array of wildlife, majestic scenery, ancient traditions and stunning palm-fringed beaches. And then there's the food. The influence of various cultures has resulted in a symphony of flavours to provide a dazzling gastronomic experience. 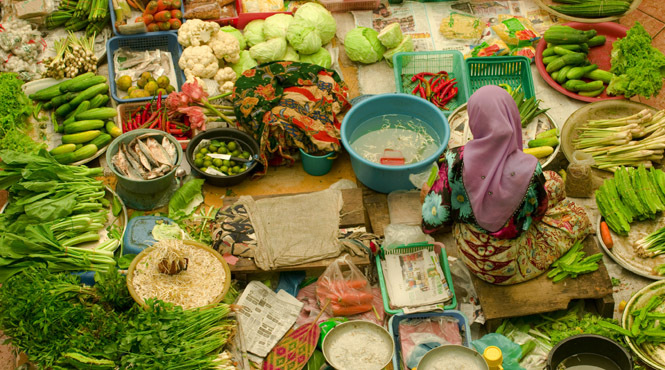 From roadside stalls where the appetising aroma of satays, noodle and rice dishes is difficult to ignore, to sophisticated restaurants with dishes from around the world, it's easy to see why everything in Malaysia revolves around food. 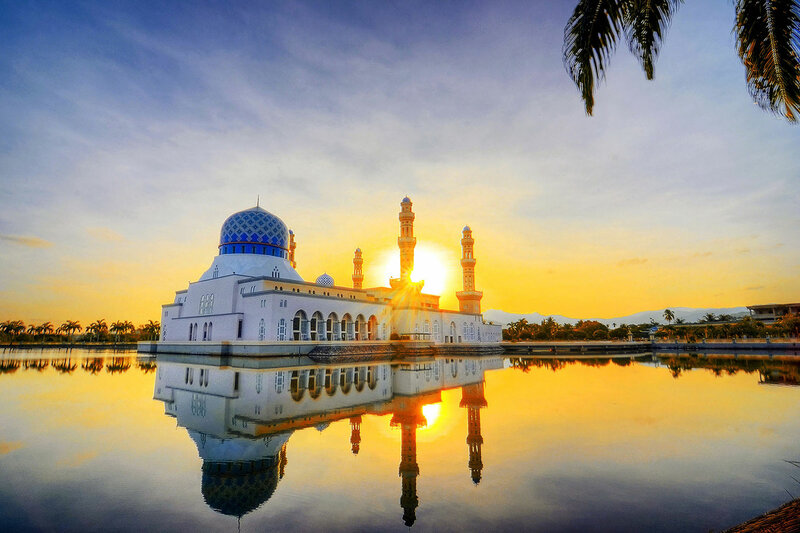 Put simply, this is a beautiful country with a huge diversity of character, scenery and culture, which captivates all who visit, so let Premier Holidays create the perfect Malaysia holiday for you.